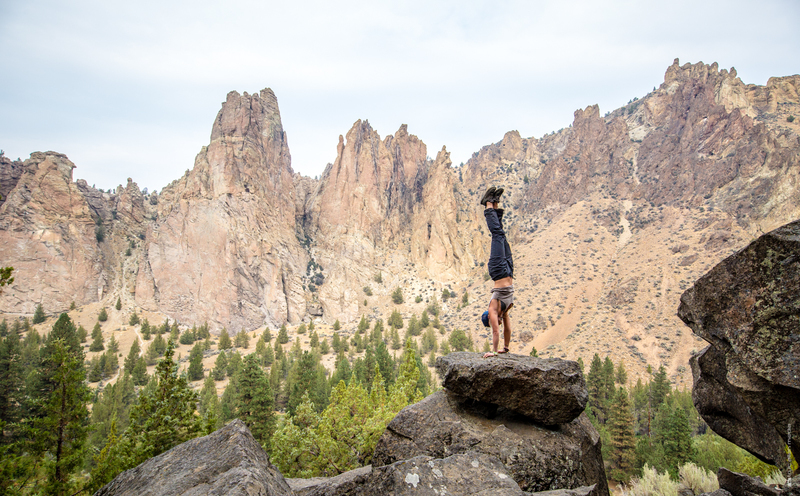 We're topsy-turvy with excitement—registration for the Smith Rock Craggin' Classic is now open! Join us and CAMP USA in historic Smith Rock State Park September 14th-16th for films, slideshows, clinics, parties, community and local stewardship and conservation projects in celebration of the Pacific Northwest's climbing and climbers. Registration for the six other Craggin’ Classics will open soon; keep an eye on this page. Newer PostThe 2018 Guidebook to Membership is Here! Older PostJoin us at Outdoor Retailer!